I love getting suggestions for my hair history posts, and good old Britney Spears is always being requested. So let's have a look at the pop princess and her ever changing locks. When Britney released her first studio album "Baby one more time" in 1999, she couldn't look a more cutesy American wholesome girl. We had fluffy scrunchies (hands up who bought them in Claires - the shame) wanted the long layers, and loved the natural looking Britney. We then had "In the Zone" released in 2003, with 'Toxic' and 'Everytime' and one thing with Britney, she loves a wig. 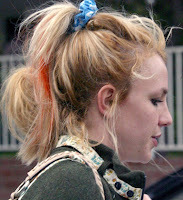 In 2004, Britney had met Kevin Federline, lasting two years we saw Britney with a range of scruffy hair do's. And again trying Brown hair. It was not her finest hair history moment. There was a fleeting moment of hair brilliance, a short but sweet appearance on The David Letterman show saw a bob, and Britney looked stunning. I didn't want to include the famous 'skinhead' look. Britney was clearly in a bad place, and I find the picture pretty disturbing to look at. 'Blackout' released in 2007 containing the hits 'Gimme More' and 'Piece of me' we saw a range of bad extensions and Britney going from Blonde to Brown to Black. 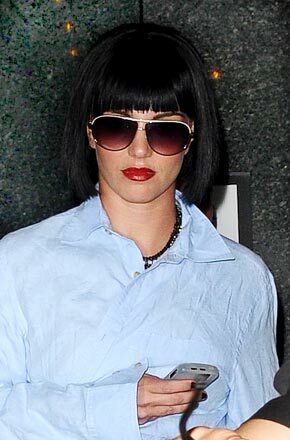 After getting rid of her hair Britney was relying heavily on extensions. Britney back at her best for the VMA's in 2008, I love the styling here, the waves look cute and the differing blondes and browns really work. If she really wants to wear extensions this is the style to do it in. 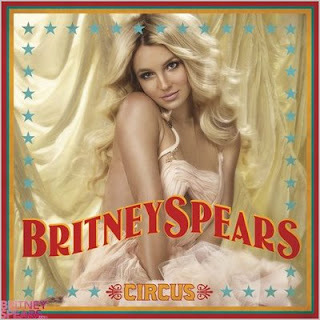 "Circus" was released in 2008, and Britney returned to the long blonde locks she was known for. I know some of these pics are airbrushed to hell, but she looks stunning. More recently we've seen Miss Spears go back to the birdnest barnet that seems to fill papers with articles about her these days. Show off her extension weaves and plugs, ratty lengths and changing colours. Britney is one celeb I'd love to get my hands on. She could look great - and I can't see why she doesn't with the worlds best hairdressers at her fingertips. 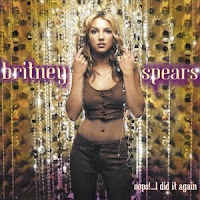 Britney if your reading (you never know!!) 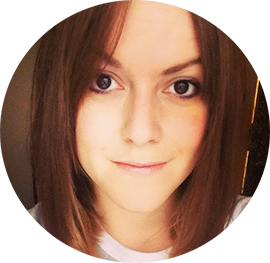 lose the extensions, go natural and give your hair a chance. So people, who's next? And what do you think Britney's best style has been? PS I quite like to see Siouxsie featured next, pretty please! Wow, I don't think I quite realised that she'd done so many things to her hair. I really like her with a bob. Great post!! I would love to see a Nicole Richie post like this! She is always changing and dying her hair! I think she looks best as a blonde! I love her blonde and big curl hair. "Slave 4 U" is the only Britney song I like! Yeah,I'm with Vix,lets have Siouxsie!!! I love how varied the suggestions are! Siouxsie (love this one!) to Cheryl Cole. Love you ladies, both have been noted! Great post! I actually think I liked her hair the best at the begging of her career, I think that suited her! And as for the next person, I have an absolute girl crush on Drew Barrymore, I would love to see her! I love the good old blonde wavy hair Britney!